When MySpace first emerged, it was all about glittering GIFs and keeping up with your top friends list. The concept behind it was sharing what was going on in your life and digitally connecting with friends from the real world. Over the past 10 years, however, social media has become much more than just a place to post your favorite songs and photos. Facebook and Twitter have totally transformed society in ways which most people never anticipated. 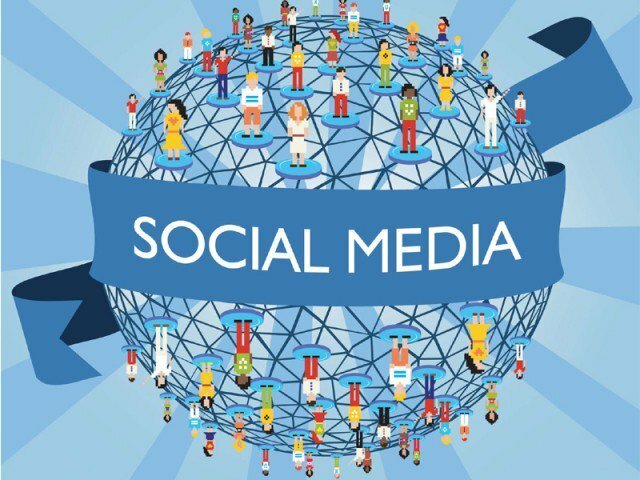 Here are some of the biggest ways that social media has changed modern culture. Once upon a time, you could step away from your job, whether you were teaching children all day or defending accused criminals in court. Your job was your job and your personal life was personal. You could do all the crazy things that you wanted without having to worry if it would have any effect on your career. Since so much of what we do is now documented on our accounts, however, whether someone tags you in a location, you record a snippet of your day in your story or post a tweet about a certain thought you have. Social media has forced us to think twice about how we are perceived. Even something that we think is innocent can have a profound effect on our jobs. Therefore, people are a lot more careful about leaving a trail about their personal life. In the past, if you hadn’t seen someone for years or even decades, you pretty much accepted that you wouldn’t be seeing them again. However, social media has proven that it’s as simple as doing a name search on Facebook and you can find just about anyone that you’re looking for. This has not only brought families together again but has even helped solve crimes. Although some people have mixed feelings about it, and question whether it’s a good thing that everyone is only a few clicks away from being tracked down, a lot of people feel that it’s a positive way to find people that you care about. Ten years ago, if there was a natural disaster that occurred across the world, or a celebrity died, it may take us a few hours to days to find out about. Now with the immediacy of social media, it can be a matter of seconds before we learn about a major event. Because of the viral capabilities of social media, everyone knows exactly what’s going on almost immediately. This can be especially helpful when you want to know if your family members are ok after something occurring in their area.